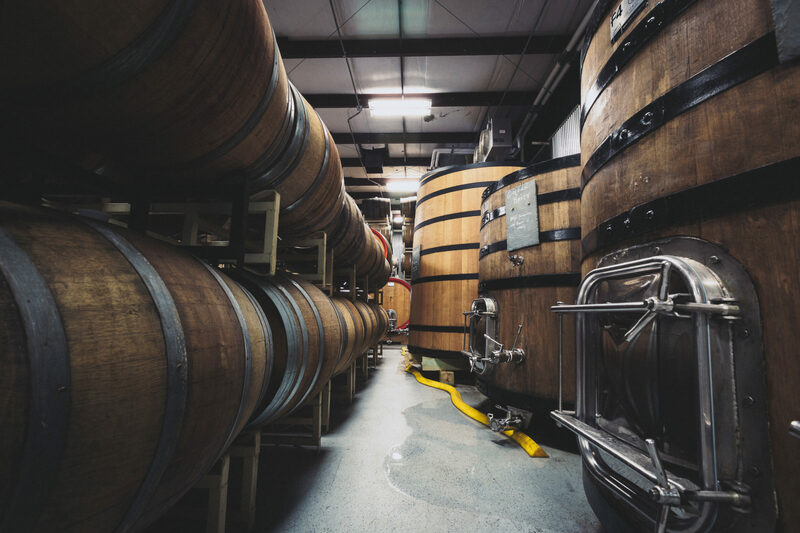 Founded in Portland, Maine, by Rob Tod, Allagash Brewing Company strives to make the best Belgian-inspired beers in the world. 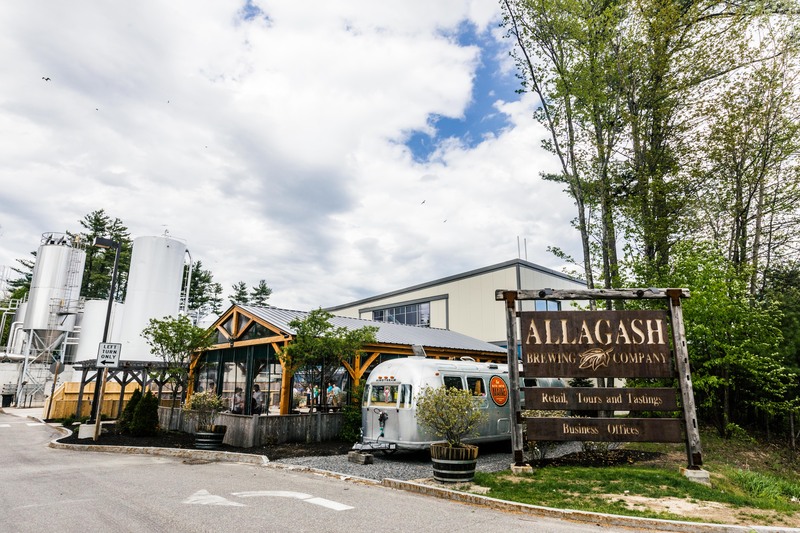 Since starting in 1995, Allagash has grown to become one of the 50 largest craft breweries in the U.S. (by sales volume). It has earned a spot on Maine’s Best Places to Work list for six years running—and in Outdoor Magazine’s Top 100 places to work in 2017 and 2018. 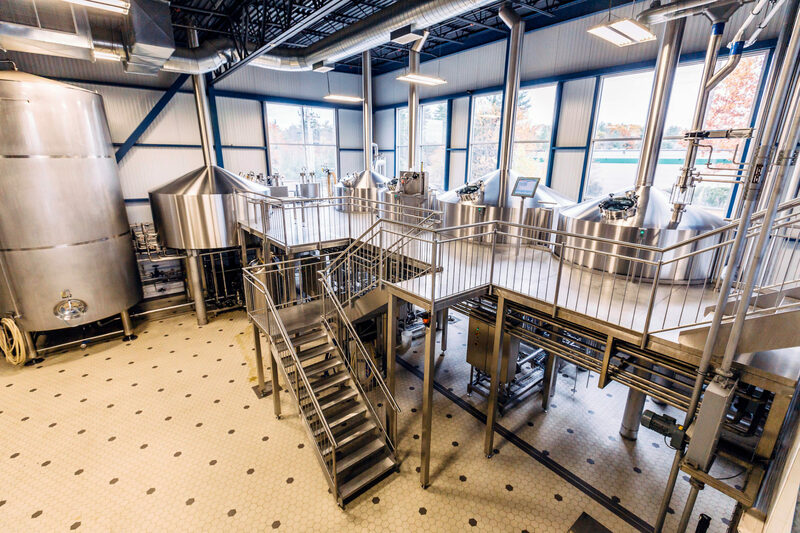 Three suggestions from the Allagash Tasting Room staff.